Paint Arrestor is a spray booth filter used as a primary overspray filter in spray booths for cars, furniture and other items. 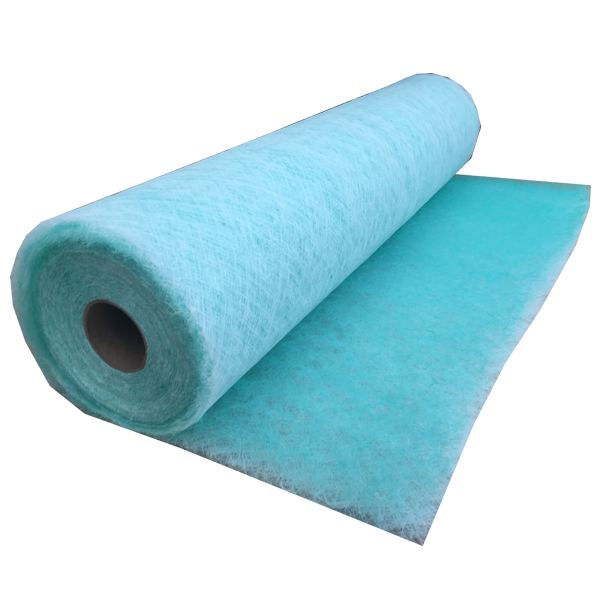 This dry glass fibre filter media is used in spray booths to catch wet and dry over spray. 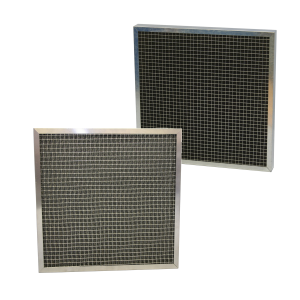 This can be used with the Airclean Pad Frame System and Front Withdrawal Frame to create a large area of filters across the extract of the spray booth. Alternatively this may be stretched and “clipped” into position. 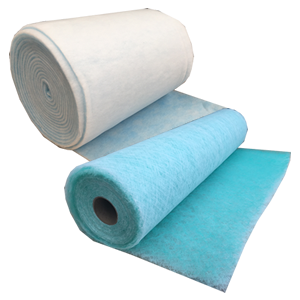 Paint Arrestor Spray Booth Filter Media is produced from a continuously spun glass filament into a graded blanket. A finer laminate backing increases the dust holding capacity and efficiency. This product is available in 20m rolls with widths ranging from 495 to 1000mm, to suit spray booth requirements.